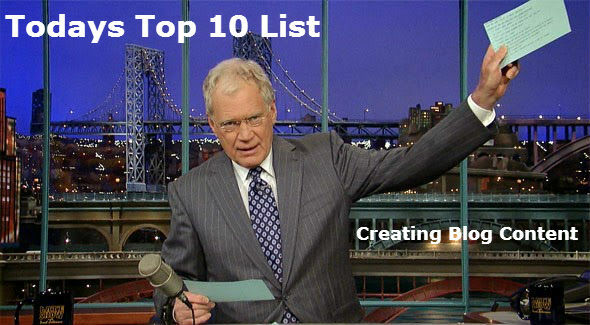 Creating Blog Content Top 10 List - Who Is Rob Harris? 4. Ask Yourself: Is it Shareable?